Welcome to the mostly Maggie Stiefvater edition of Book Loot! So, last week was a rather stressful one and I thought about what would make me feel better. 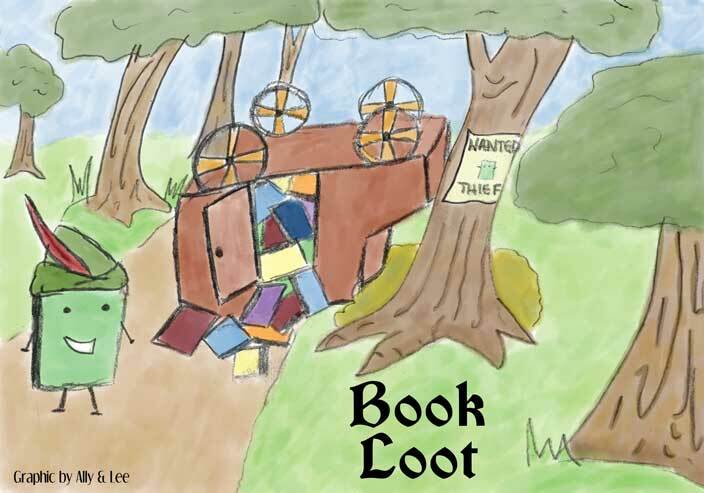 Then the light bulb went off: books would cheer me up! Even better, I still had money left on an Amazon gift card. Then came the hard part: deciding which books would especially cheer me up. 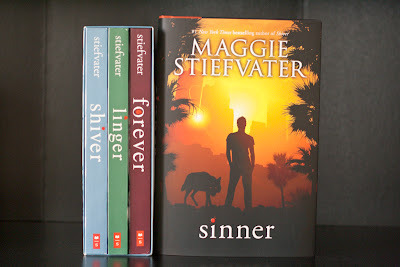 I'd been seeing promos for the release of Maggie Stiefvater's Sinner everywhere, and I thought, yes, some Maggie Stiefvater books would most definitely cheer me up. But, I haven't read any books in her Wolves of Mercy Falls series, sooooo . . . that's how I ended up buying the rest of the series as well. 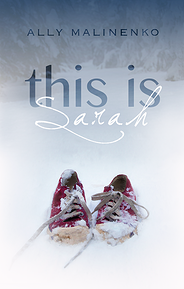 I am extremely excited to read This Is Sarah! Many thanks to Ally Malinenko! Lots of Stiefvater goodness here. I joketh not when I say that my love for her Raven Cycle series knows no end. This is the series that I unapologetically push on everyone and anyone within a 50 mile radius. Which reminds me: if you haven't checked out that series yet, do NOT miss out on it! One of my all time favorite bloggers, Angie @ Angie-ville, LOVED Sinner. She really adores the secondary characters the book relates to so I'm excited to see what you think about it. I'm already half-tempted to give the last book a shot before I go onto Sinner (I've read one and two). My cousin has read the first three books, and she's the one who convinced me to go all in with this series. I am absolutely obsessed with Stiefvater's Raven Cycle series, so I have very high hopes for this one!